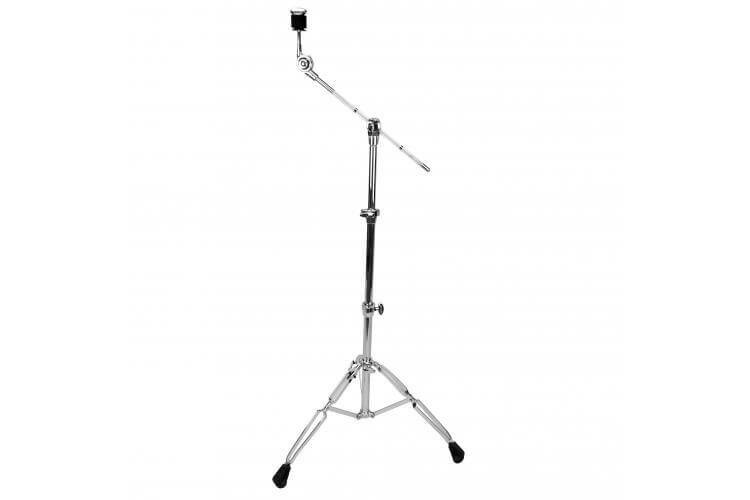 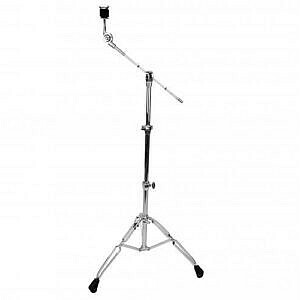 What we say: The Ludwig Atlas Standard Hi-Hat stand has a solid heavy-duty design that represents great value. 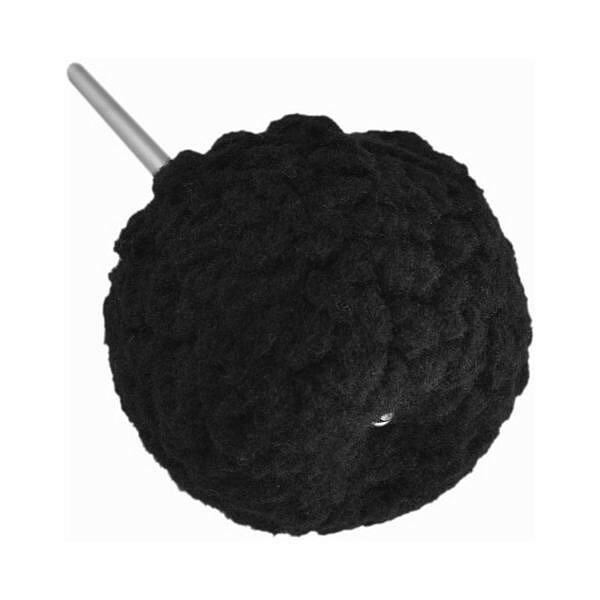 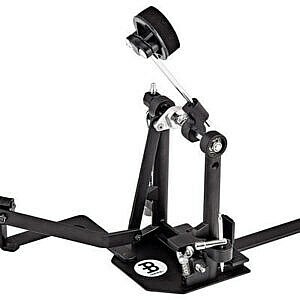 What we say: The Black Sheep Cajon Beater fits on to any cajon pedal as well as MEINL Cajon pedals. 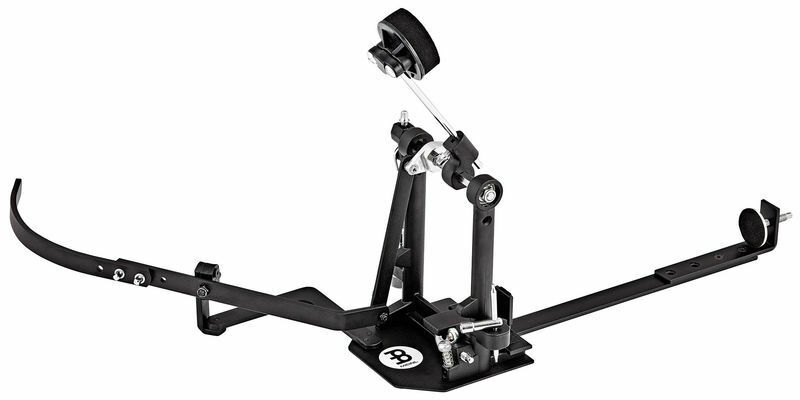 The beater can be adjusted to your cajon to find the sweet spot for the most rich bass tone. 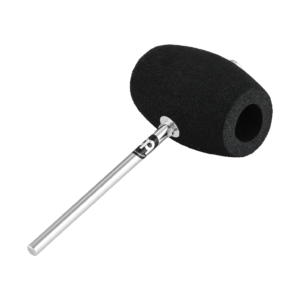 Perfect for lower volume playing where less of an attack is required. 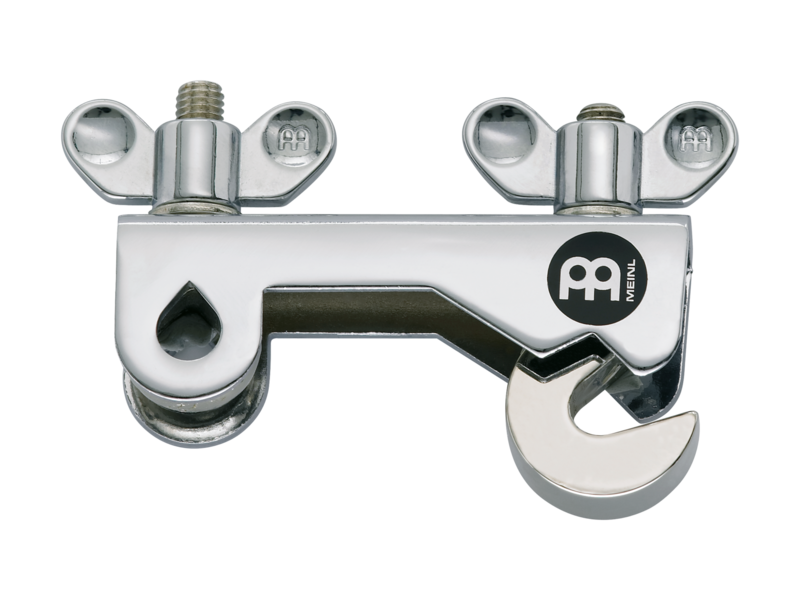 What we say: The MEINL Clamp is an elegant solution for mounting holders for additional small percussion or cymbals to enhance your set up. 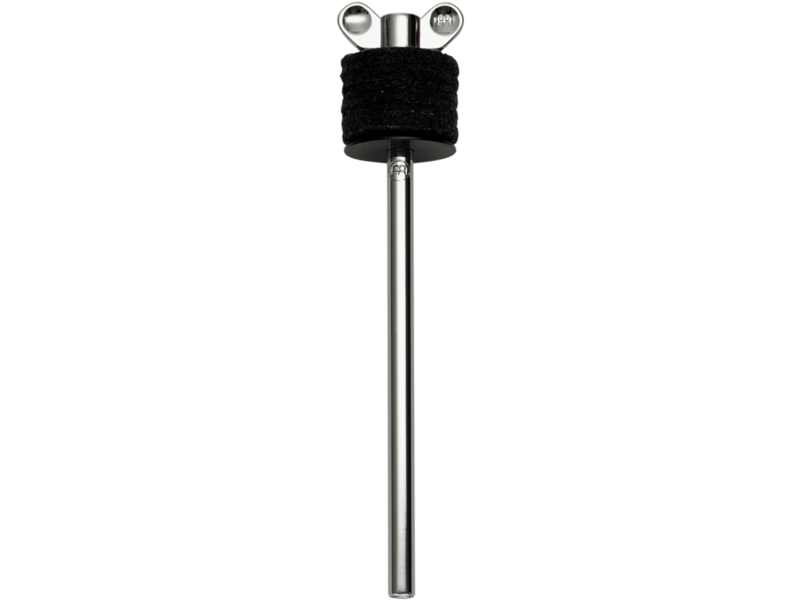 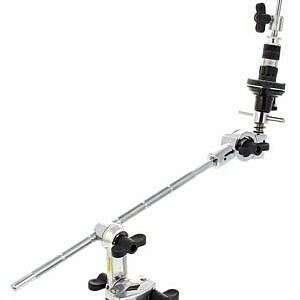 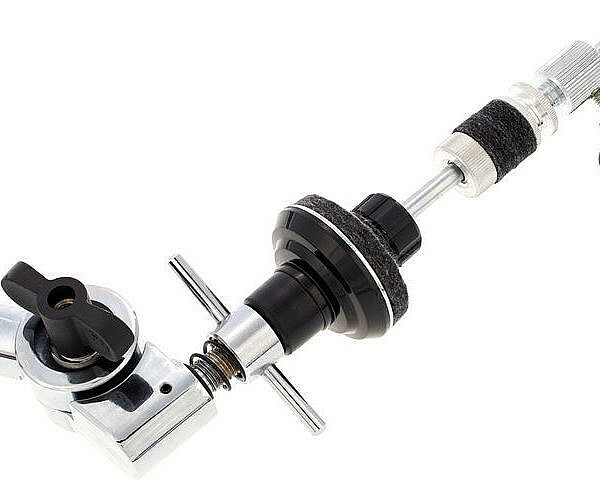 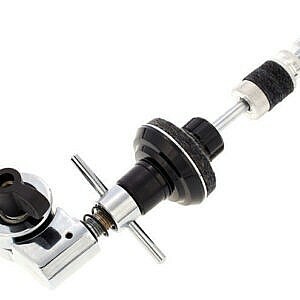 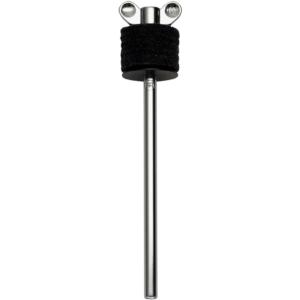 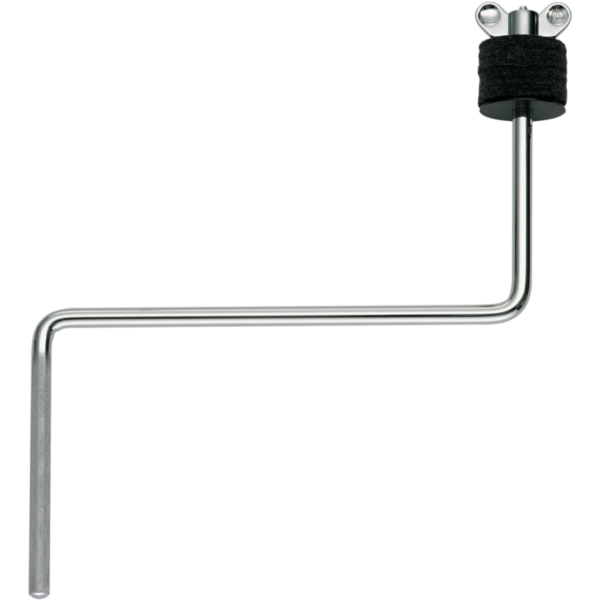 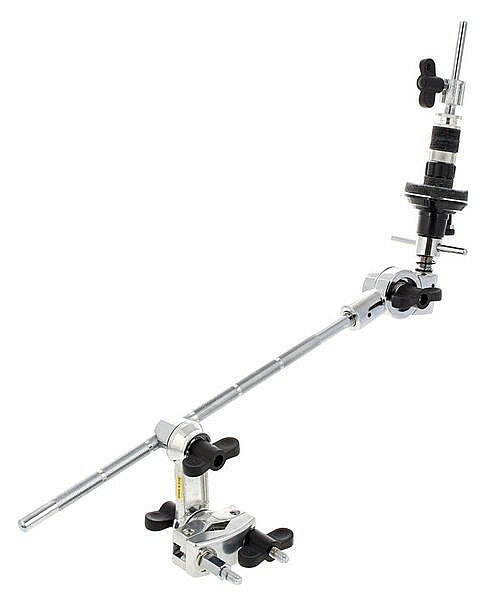 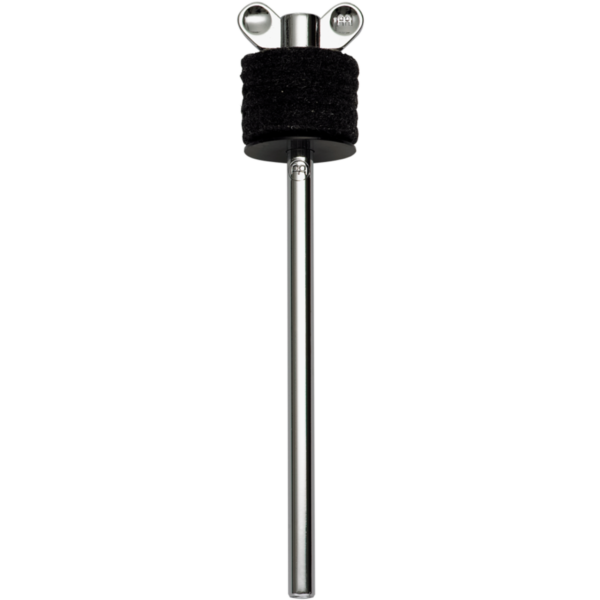 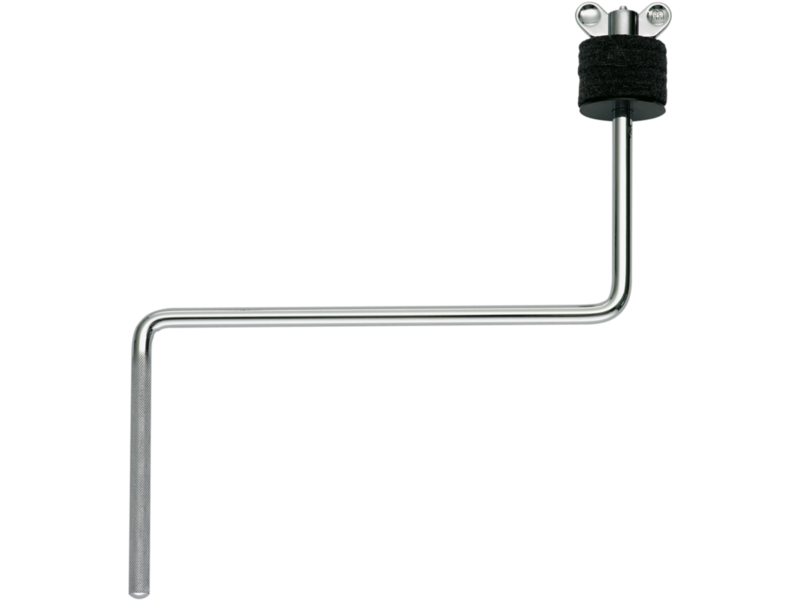 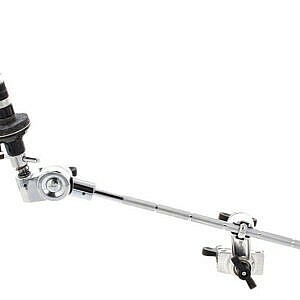 The clamp can also attach to hi hat rods for more auxiliary percussion options on your kit set up. 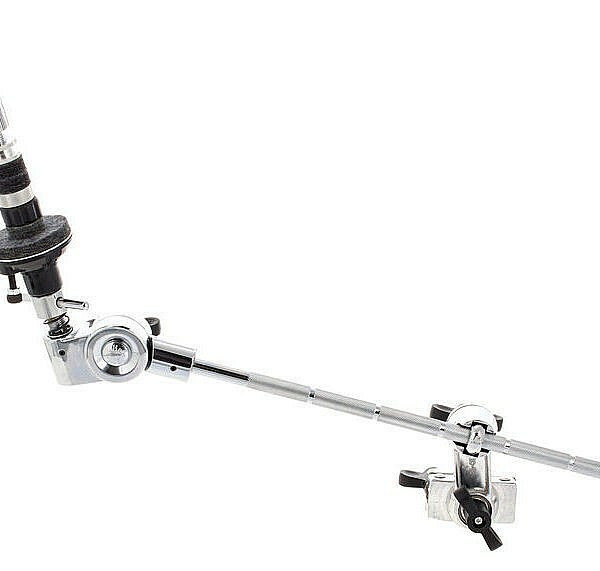 What we say: The MEINL Cymbal arm is the perfect lightweight solution to adding extra cymbals or sounds to your kit. 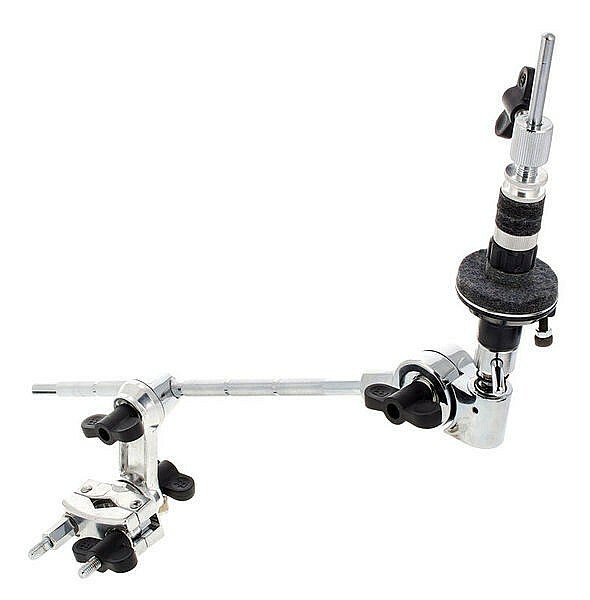 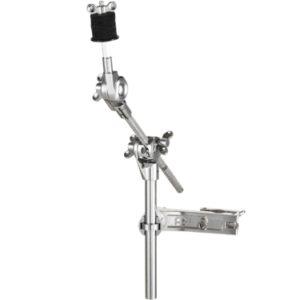 The Arm comes with a MEINL Multi-Clamp and boom arm for variable positioning options. 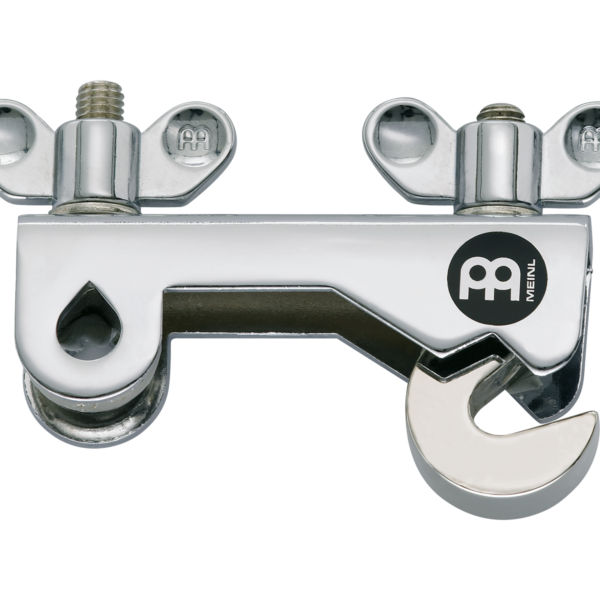 Simply attach to an existing stand and position for your cymbal/cowbell/percussion block needs! 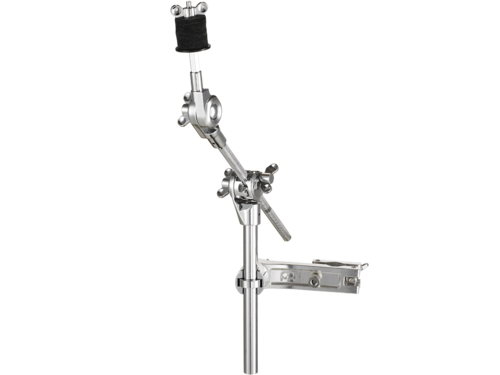 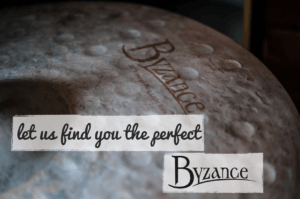 What we say: The MIENL Cymbal Holder is ideal for adding an extra cymbal to your set up with minimal hardware, and taking up as little space as possible. 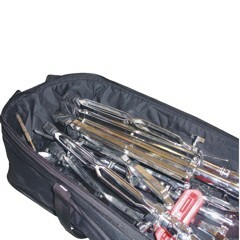 Great for your kit or small percussion set up. 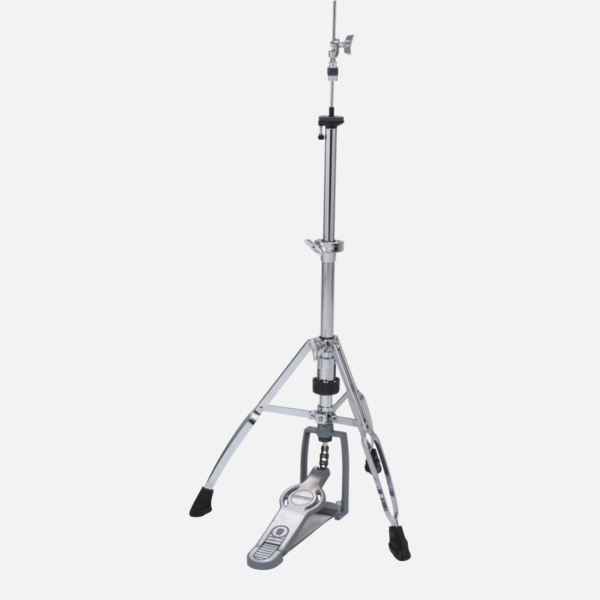 What we say: The MIENL Cymbal Stacker is a fantastic space saving idea that allows you to build your set up vertically on top on your existing stands. 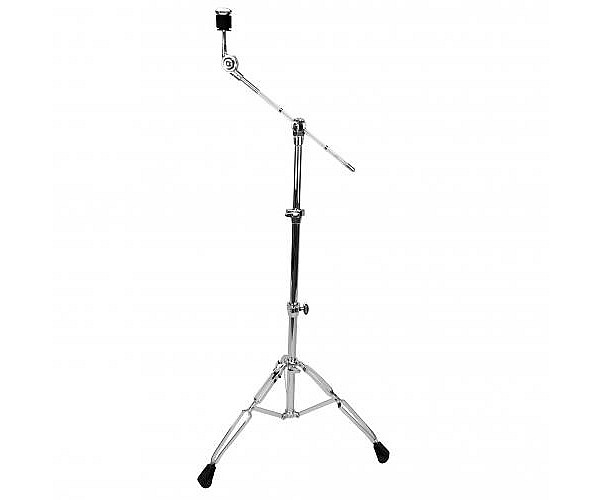 Meaning you don’t have to break your back with an extra stand for that splash! 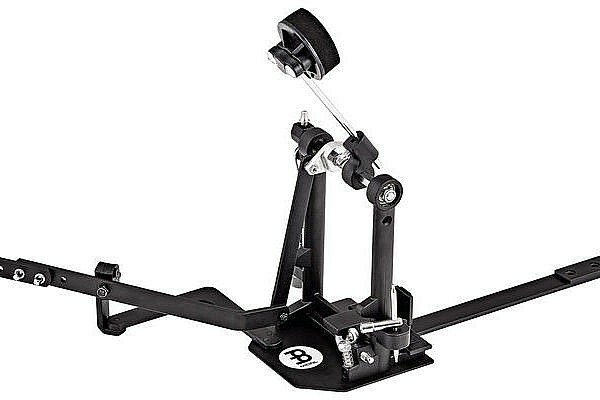 What we say: The MEINL Direct Drive Cajon Pedal is a new way of playing the cajon with a pedal that allows you to sit comfortably with the pedal directly in front of you, as if playing a bass drum. 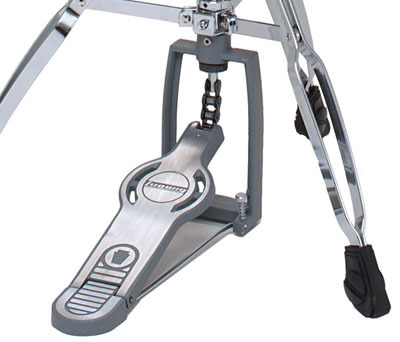 The design of the pedal allows you to position your foot where it is most comfortable. 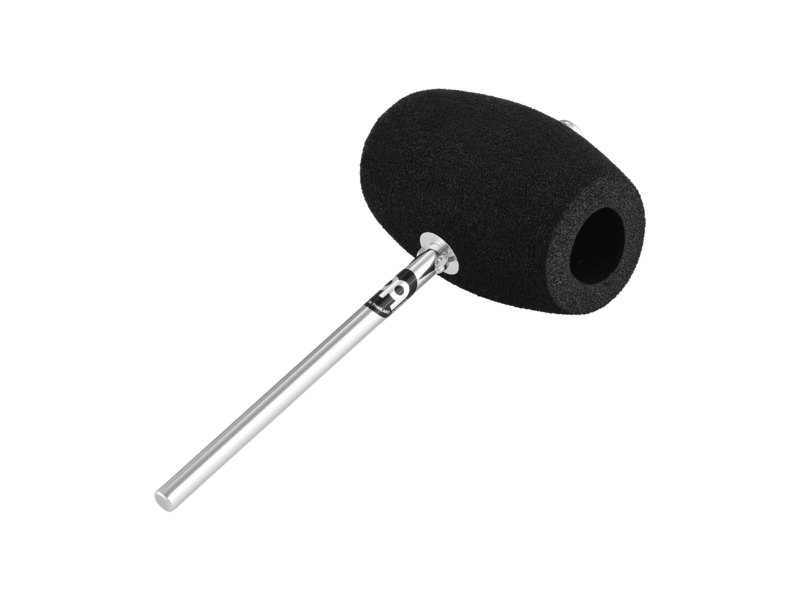 What we say: The Foam Rubber Cajon Beater fits on to any cajon pedal as well as MEINL Cajon pedals. 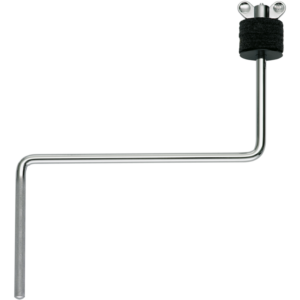 The beater has multiple playing surfaces for a variety of sounds. 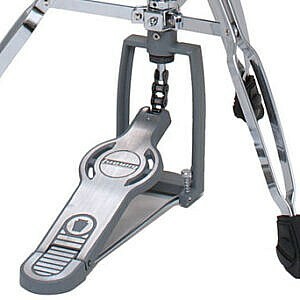 This attachment really brings out the low end of the instrument. 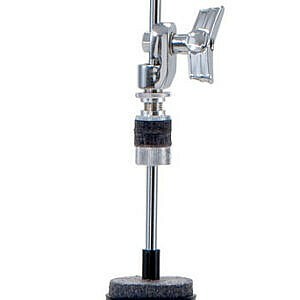 What we say: The MEINL X-Hat is the perfect piece of equipment for mounting auxiliary hi hats on any existing stand. 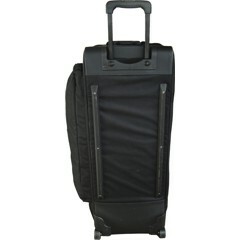 Very competitively priced and elegantly designed. 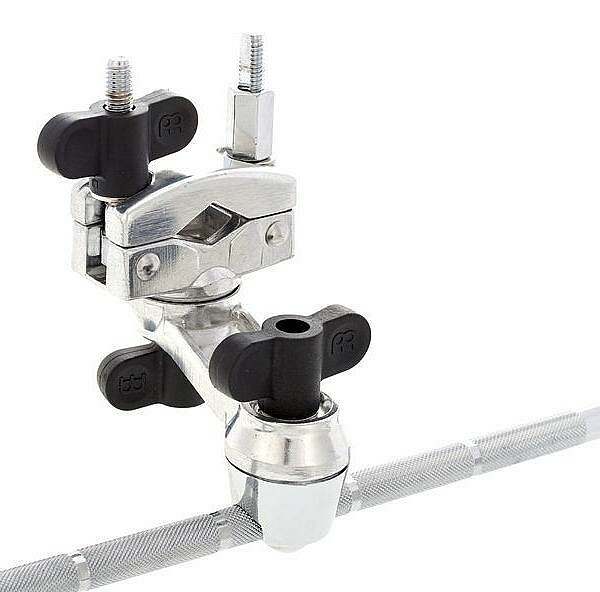 A great addition to your kit. 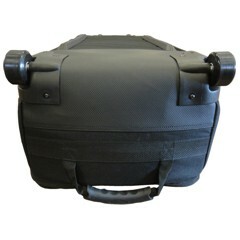 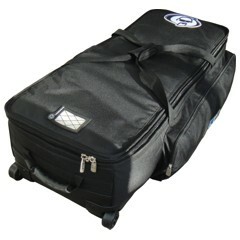 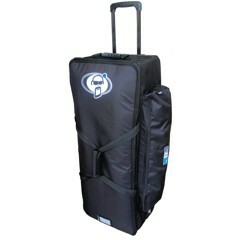 What we say: The protection Racket 28″ long case is the ideal hardware bag. Lightweight and a sturdy, solid build. 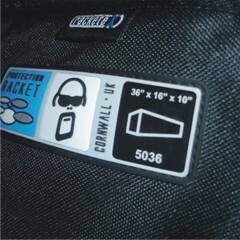 What we say: The Protection Racket 38″ Hardware Bag has all the features you’ll need for your heavy duty hardware. 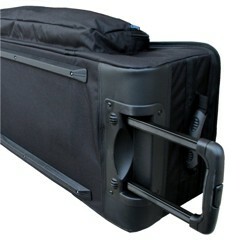 The length of the case allows you to pack away your stands with minimal deconstruction, meaning a quicker set up/tear down time and the case has wheels and a trolley handle making transportation that bit easier on your back! 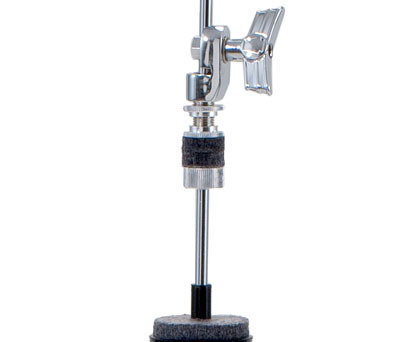 What we say: The K-Class Boom Stand has a real feeling of solidity to it. The Cympads are a nice touch and are a big improvement over standard felts.